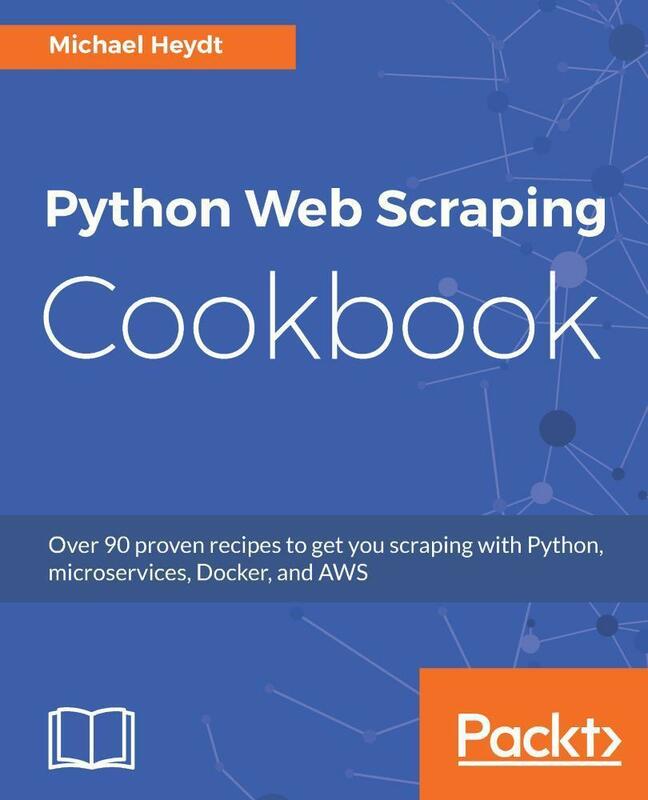 Python Web Scraping Cookbook is a solution-focused book that will teach you techniques to develop high-performance scrapers and deal with crawlers, sitemaps, forms automation, Ajax-based sites, caches, and more.You'll explore a number of real-world scenarios where every part of the development/product life cycle will be fully covered. You will not only develop the skills to design and develop reliable, performance data flows, but also deploy your codebase to an AWS. 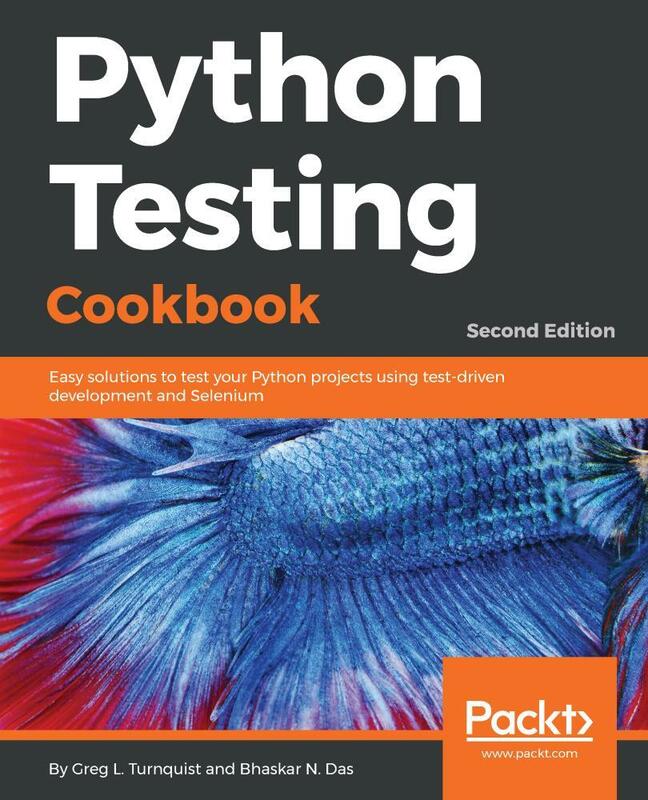 If you are involved in software engineering, product development, or data mining (or are interested in building data-driven products), you will find this book useful as each recipe has a clear purpose and objective. Right from extracting data from the websites to writing a sophisticated web crawler, the book's independent recipes will be a godsend on the job. 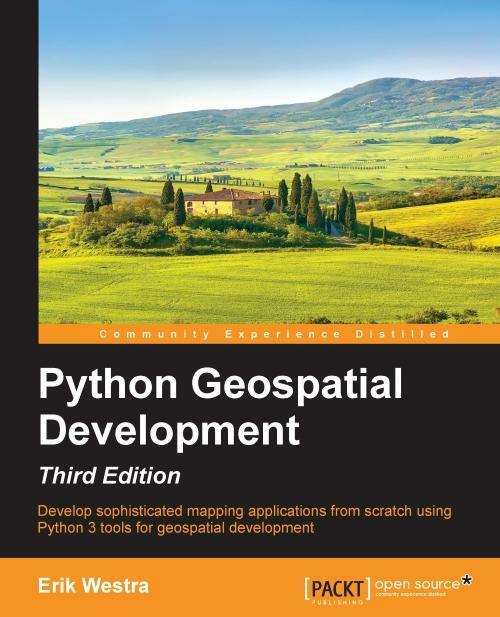 This book covers Python libraries, requests, and BeautifulSoup. You will learn about crawling, web spidering, working with AJAX websites, paginated items, and more. You will also learn to tackle problems such as 403 errors, working with proxy, scraping images, LXML, and more. By the end of this book, you will be able to scrape websites more efficiently and to be able to deploy and operate your scraper in the cloud. This book is for you if you are a data scientist or working on any technical or scientific computation projects. 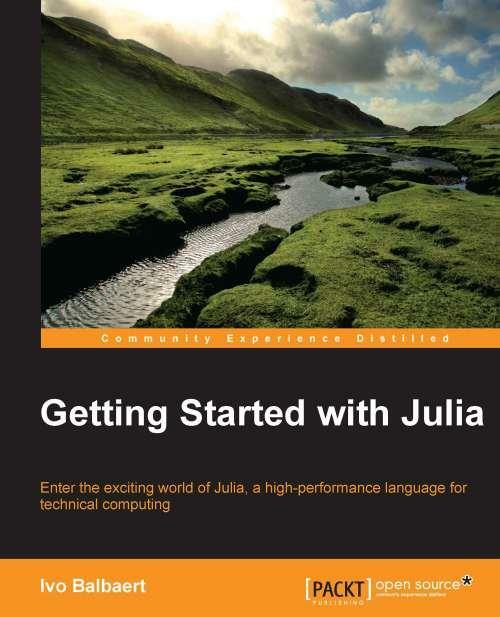 The book assumes you have a basic working knowledge of high-level dynamic languages such as MATLAB, R, Python, or Ruby.